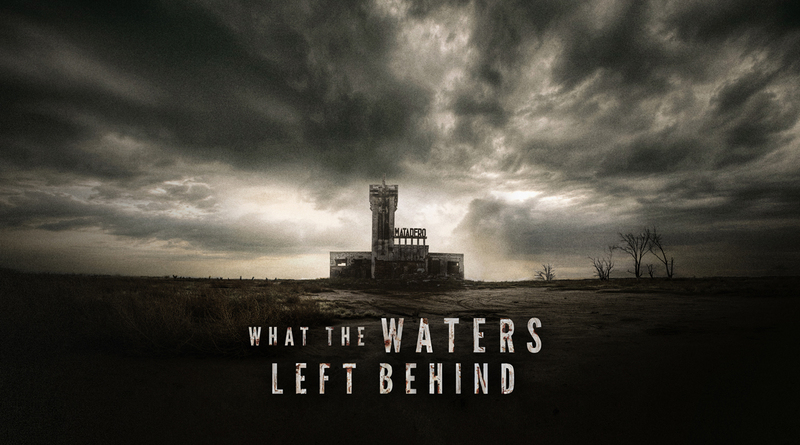 Check out the details and the trailer for Los Olvidados (What The Waters Left Behind). Luciano and Nicolás Onetti´s -“Sonno Profondo” (2013), “Francesca” (2015)- new film “What the Waters Left Behind” (“Los Olvidados”) landed in Marché du Film (Cannes Film Festival) with the fourth edition of Blood Window Galas. The showcase presented recent films from Ibero-America with the support of directors and programmers from Sitges International Fantastic Film Festival from Catalonia, Mexico’s Morbido Fest, and Bifan in South Korea. The trailer of the film had its world premiere on May 20th together with 10 min. of early-cut screening. “What the Waters Left Behind” was the winner of the First Fantasy Film Competition organized by INCAA in Argentina.It was shooted in Epecuén in November 2016 and is currently in the postproduction stage. On this ocassion the Onetti Brothers leave their seventies Italian giallo influences aside and dive deep into a classic slasher roadie, on the same line as “The Texas Chainsaw Massacre” and “The Hills Have Eyes”. Images courtesy of Nicolas Onetti.